It may be the oldest surviving long poem in Old English and is commonly cited as one of the most important works of Old English literature. A date of composition is a matter of contention among scholars; the only certain dating pertains to the manuscript, which was produced between 975 and 1025. 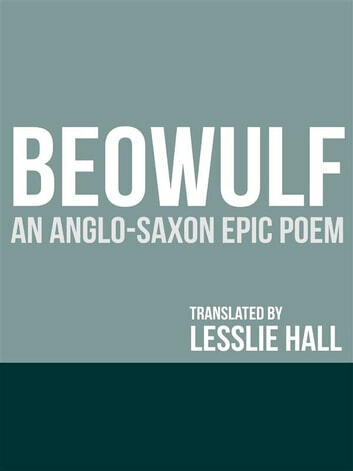 The author was an anonymous Anglo-Saxon poet, referred to by scholars as the "Beowulf poet". The poem is set in Scandinavia. 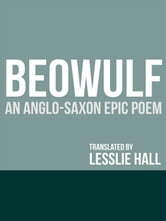 Beowulf, a hero of the Geats, comes to the aid of Hrothgar, the king of the Danes, whose mead hall in Heorot has been under attack by a monster known as Grendel. After Beowulf slays him, Grendel's mother attacks the hall and is then also defeated. Victorious, Beowulf goes home to Geatland and later becomes king of the Geats. After a period of fifty years has passed, Beowulf defeats a dragon, but is fatally wounded in the battle. After his death, his attendants cremate his body and erect a tower on a headland in his memory.